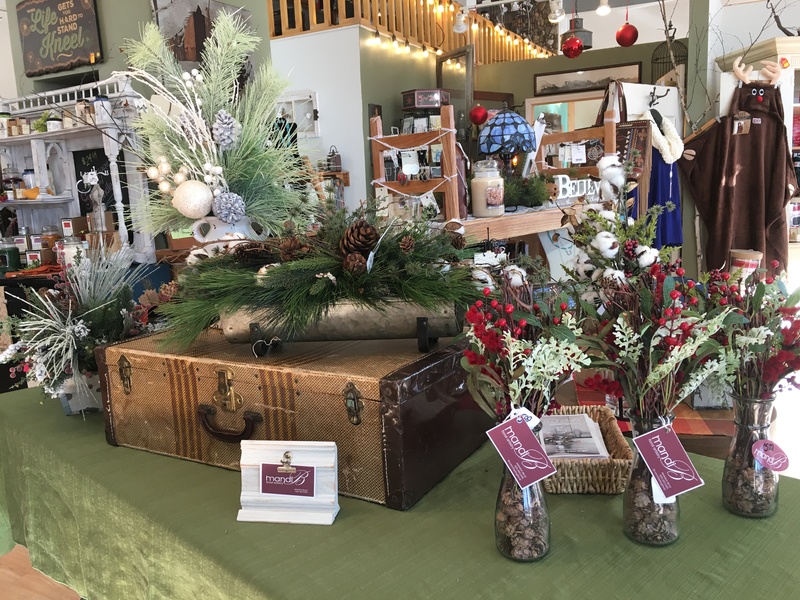 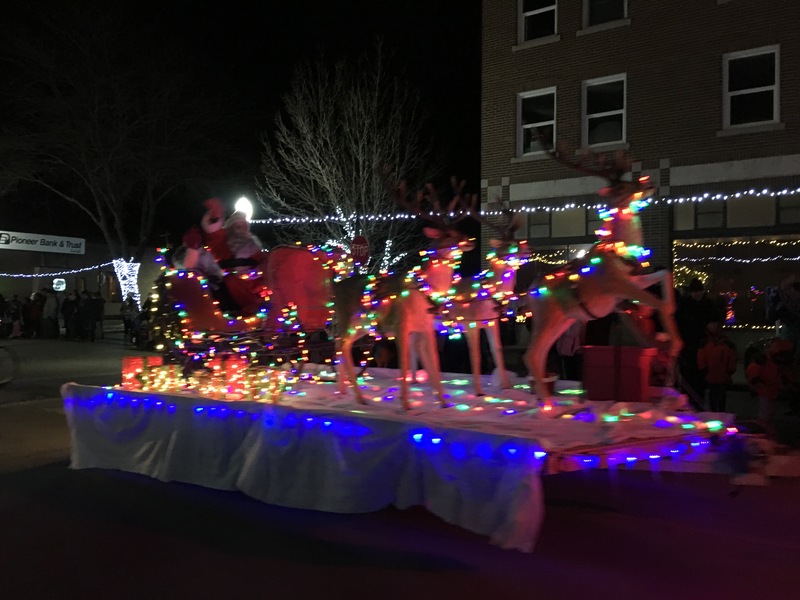 Belle Fourche was the place to be to get in the holiday spirit November 24 and 25 with the Holiday Craft Bazaar, Shop Small Belle Fourche, and Light Up the Night all taking place Friday and Saturday. The festivities kicked off Friday morning with the Shop Small Pancake Breakfast hosted by the Belle Fourche Chamber of Commerce. 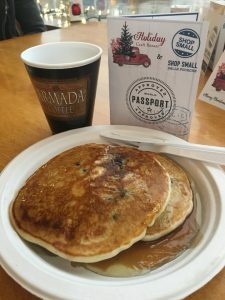 The Chamber served up stacks of blueberry pancakes to early shoppers out to take advantage of the sales and Holiday Craft Bazaar vendors downtown. 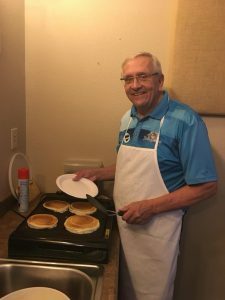 All proceeds and collected canned goods from the breakfast went on to benefit the Compassion Cupboard. 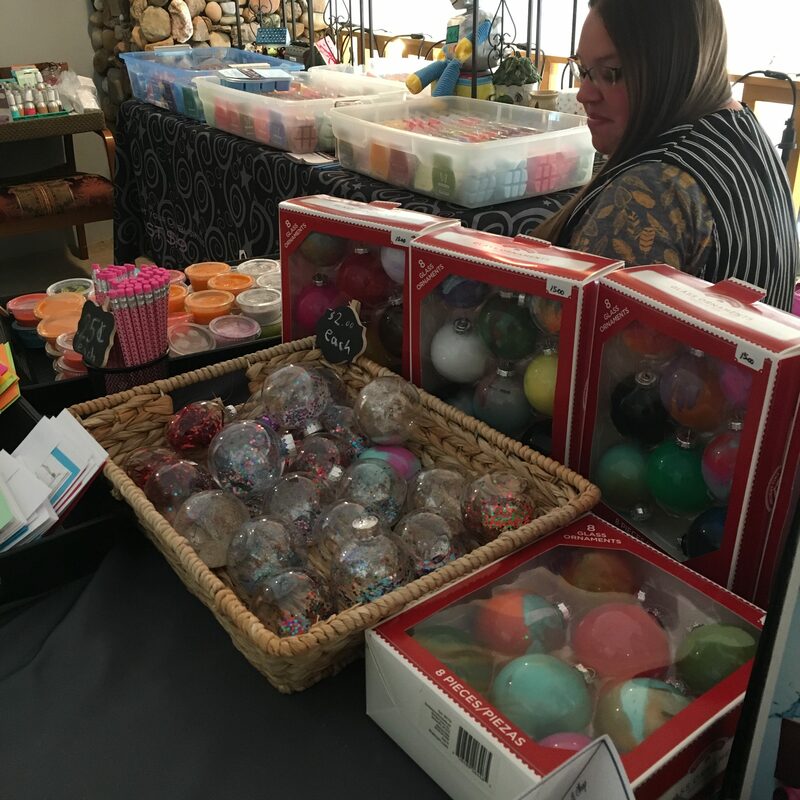 Shoppers then browsed stores downtown, taking advantage of the Shop Small Belle Fourche sales many stores had, and the local vendors set up in several shops for a new spin on the Holiday Craft Bazaar. 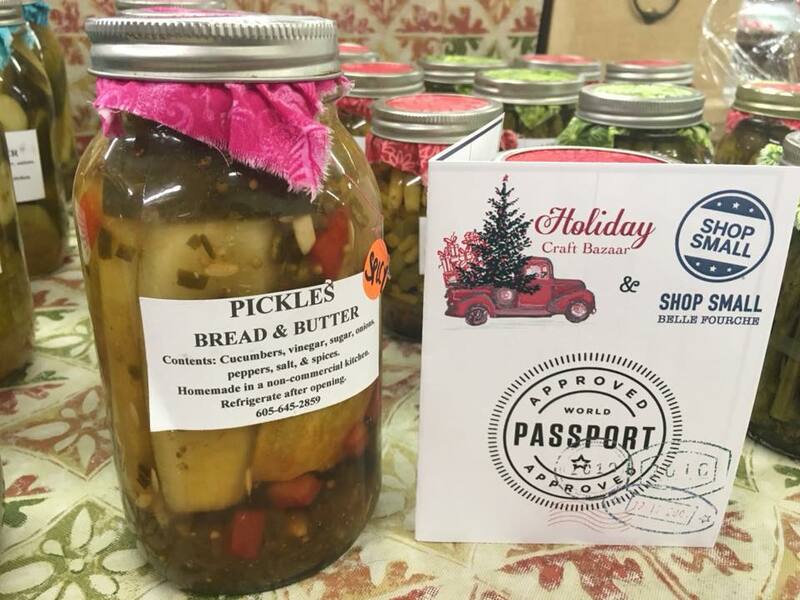 Shoppers were given ‘passports’ at the pancake breakfast that could be stamped at each participating shop and vendor. 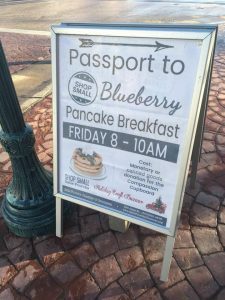 Once filled, passports could be returned for a prize from the Chamber. 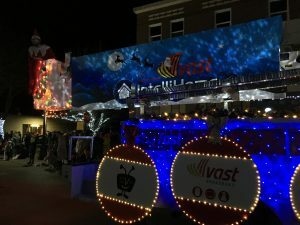 The annual Light Up the Night festivities began late afternoon with the popular hay rides, and new this year, inflatable slides at Rail Park. 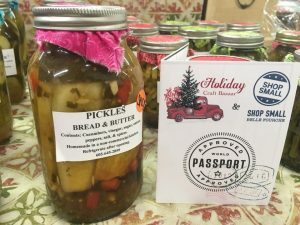 The Belle Fourche Cowboy band hosted a chili feed at the Community Hall and entertained diners with renditions of classic holiday favorites. 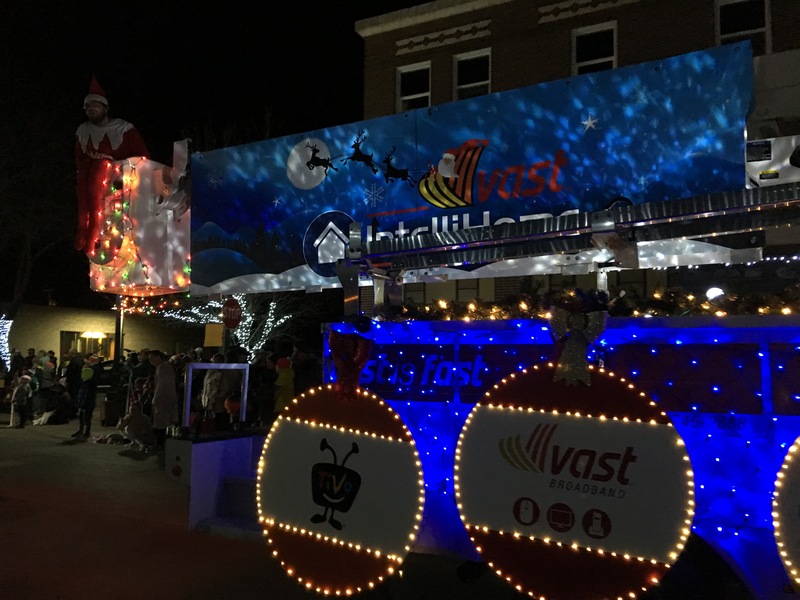 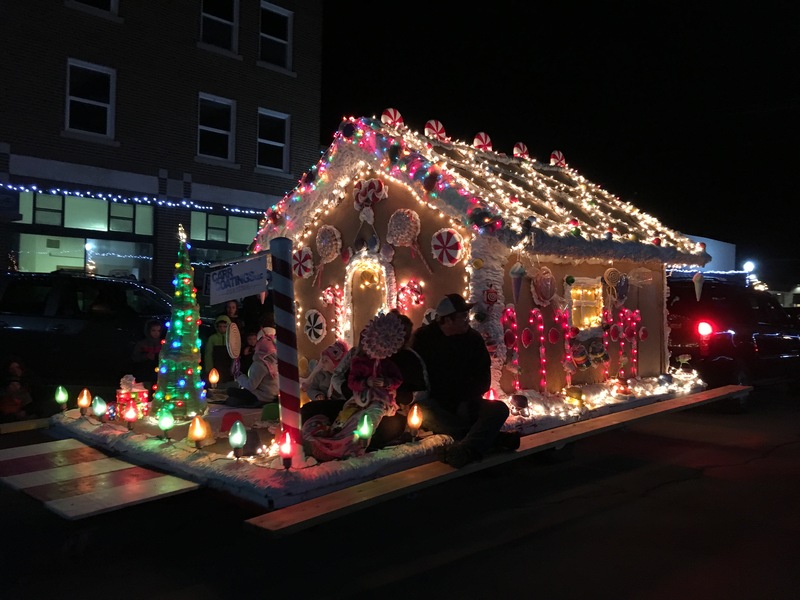 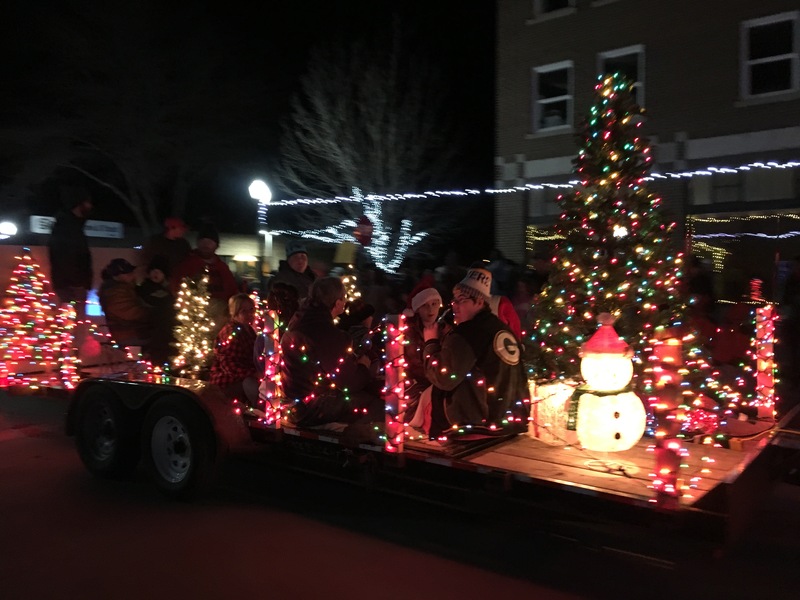 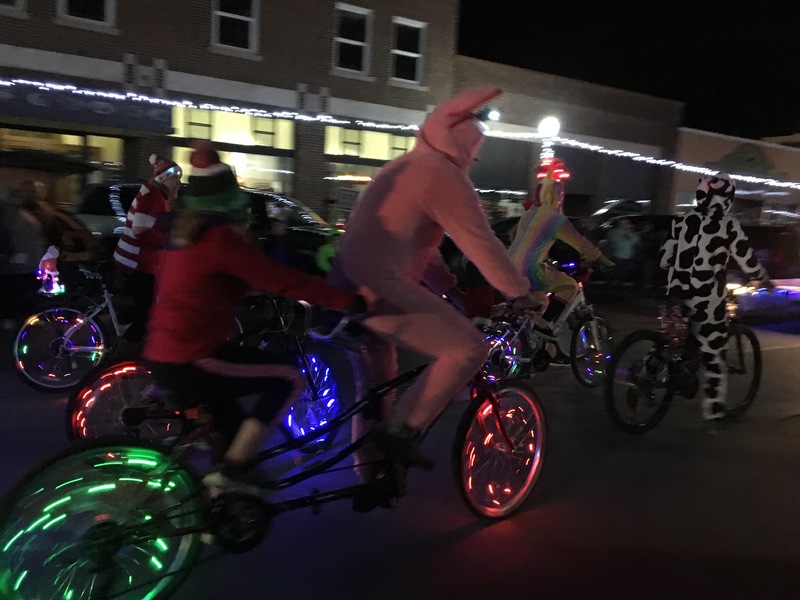 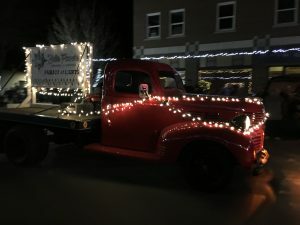 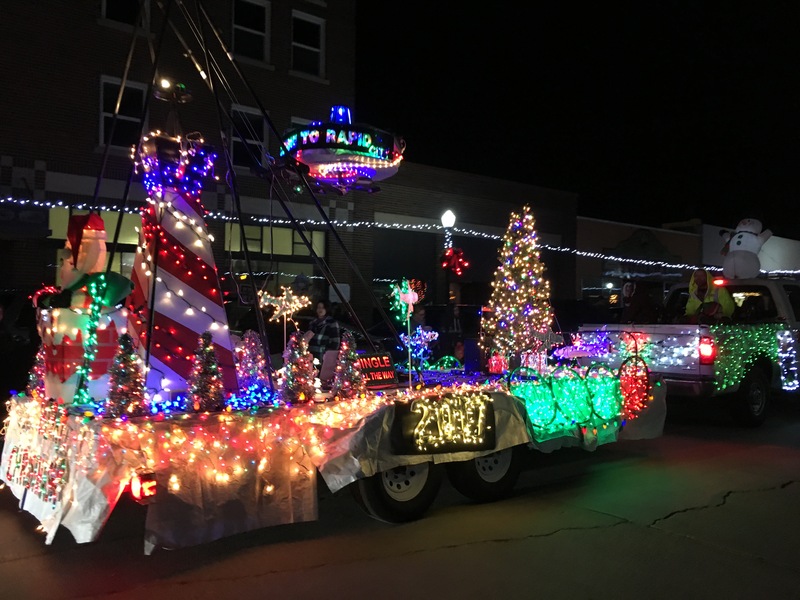 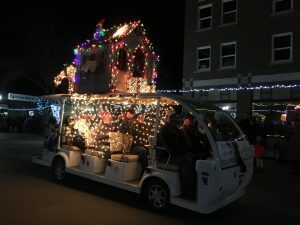 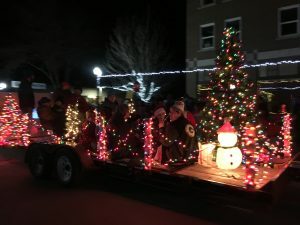 Belle Fourche’s Parade of Lights brought in an estimated 800 people to see the bedecked and brightly lit floats travel down State street, followed by the lighting of the Town Christmas Tree by Revitalize Belle Fourche. 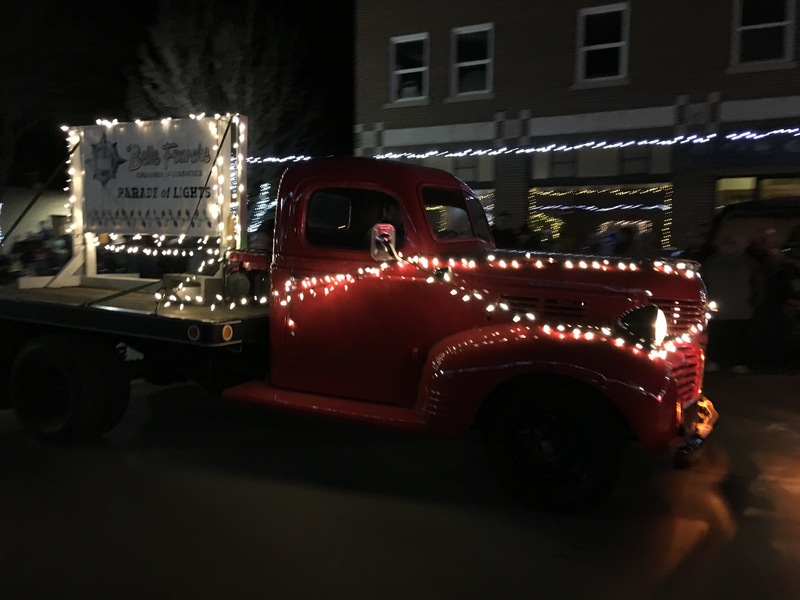 The Tri-State Museum & Visitor Center opened its doors to guests for their annual Holiday Open House, complete with cookies and cupcakes while the Black Hills Roundup Committee served hot apple cider. The night was then lit up by a fantastic show of fireworks at the Center of the Nation Monument, put on by Fritz Carlson, the Center of the Nation Business Association, and the City of Belle Fourche. 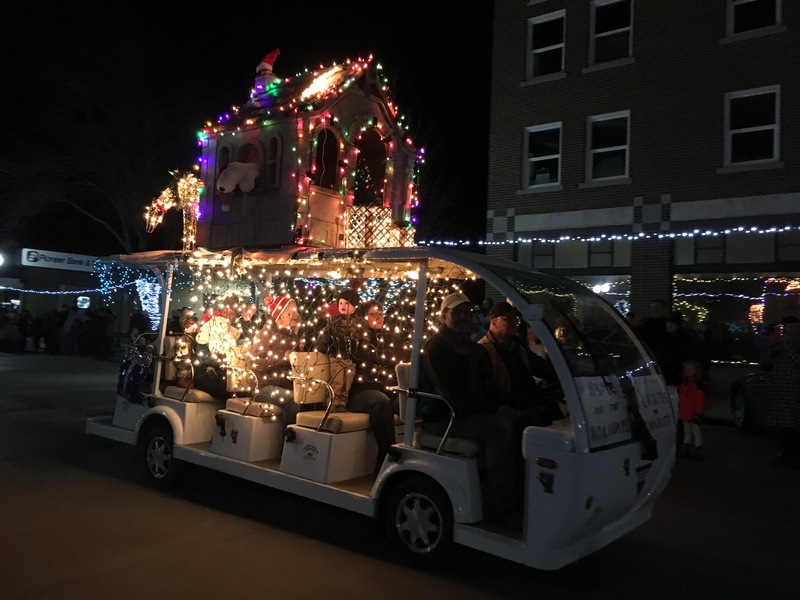 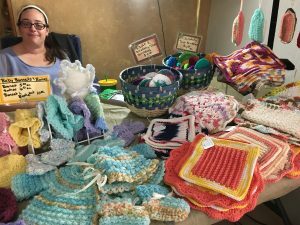 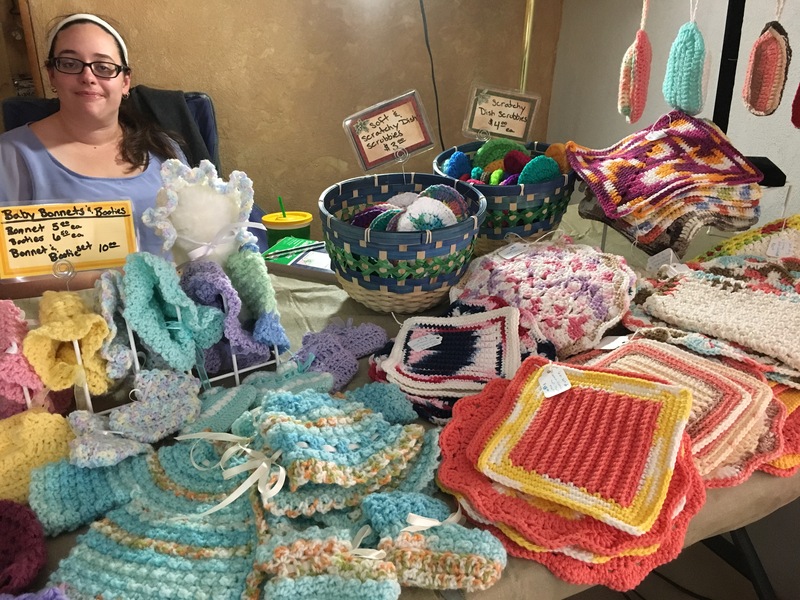 The next day, the Holiday Craft Bazaar and Shop Small Belle Fourche continued, and stagecoach rides were given on State street.